SCL came to us looking for promotional branding around their winter Aprés Ski program which consisted of a DJ and cocktail pairing each Saturday for three months. 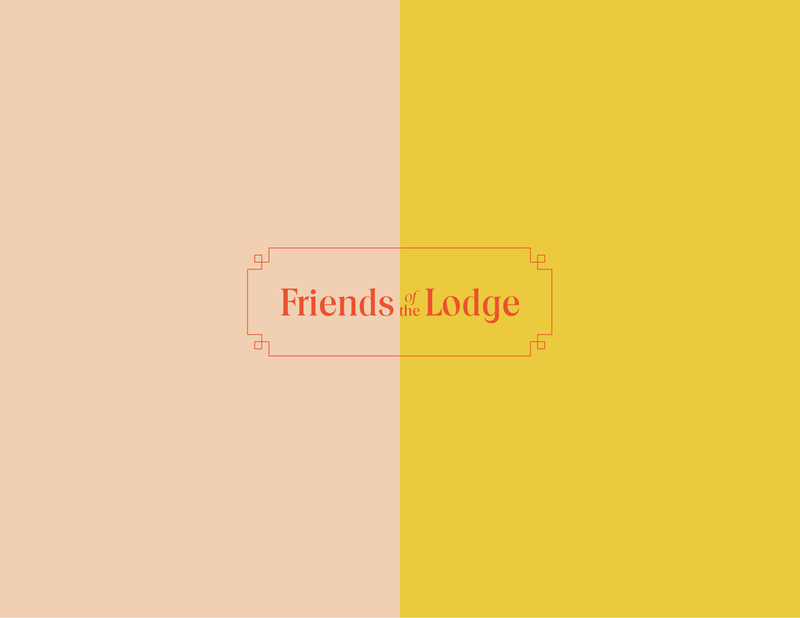 We came up with Friends of the Lodge—a cool way to warm up. Under Friends of the Lodge you have all the ski bums you’d find at the slopes. These individual personalities dictated each poster creating a succinct vibe that developed brand recognition, but also a little bit of discovery each month.